Atlas Security Patrol Ltd is a subsidiary of Atlas Fire & Security Ltd and operates from the same fantastic premises in Kelvin Park on the Dock Road in Birkenhead, Wirral. 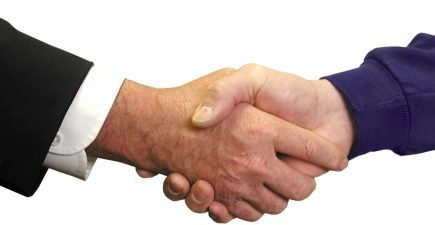 A perfect synergy has been created between the companies which has enabled Atlas to provide a high class ‘one stop shop’ for all your security needs. Our company benefits from being large enough to offer an extensive range of professional insurance approved and licensed services whilst being small enough to provide our customers with the personal touch and flexibility they deserve. We have an impressive portfolio of clients and testimonials to back up this. 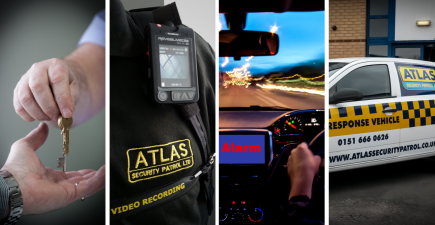 Atlas offer a full range of Keyholding, Guarding, Alarm Response and Mobile Patrol services for both commercial and domestic customers. Our extensive range of services can be tailor made to provide a complete security solution to our customers. We pride ourselves on our excellent customer service and our team of highly trained, smartly dressed SIA licensed Security Guards and Patrol Officers are available 24 hours a day, 365 days a year to ensure that we can deal with calls immediately. For more information on the services we provide please visit our services pages; alternatively please call 0151 666 0626 to speak to one of our friendly team to discuss your requirements without any obligation. Our parent company Atlas Fire & Security Ltd is one of the largest independent installers of Intruder Alarm, Fire Alarm, CCTV and Access Control systems in Merseyside.